I wanted to let you guys in on the latest Davis Family venture. In case it hasn’t been clear, we believe in adoption. In fact, I was trying to convince other people to adopt before I was ready to take the plunge myself. Sadly, for many, the biggest hold-up is that adoption is very expensive. People always ask us why it costs so much to place a child in a forever family. The simple answer is there are a lot of people along the process who need to get paid so that their families can eat: social workers, lawyers, adoption agency employees, doctors, government workers. And sometimes birth-mom care expenses (Although, that is usually the smallest amount of anything). So when we began the adoption process that brought us Phoebe, we dreamed of an adoption fundraising idea that would not only help us adopt, but could help other families do the same. 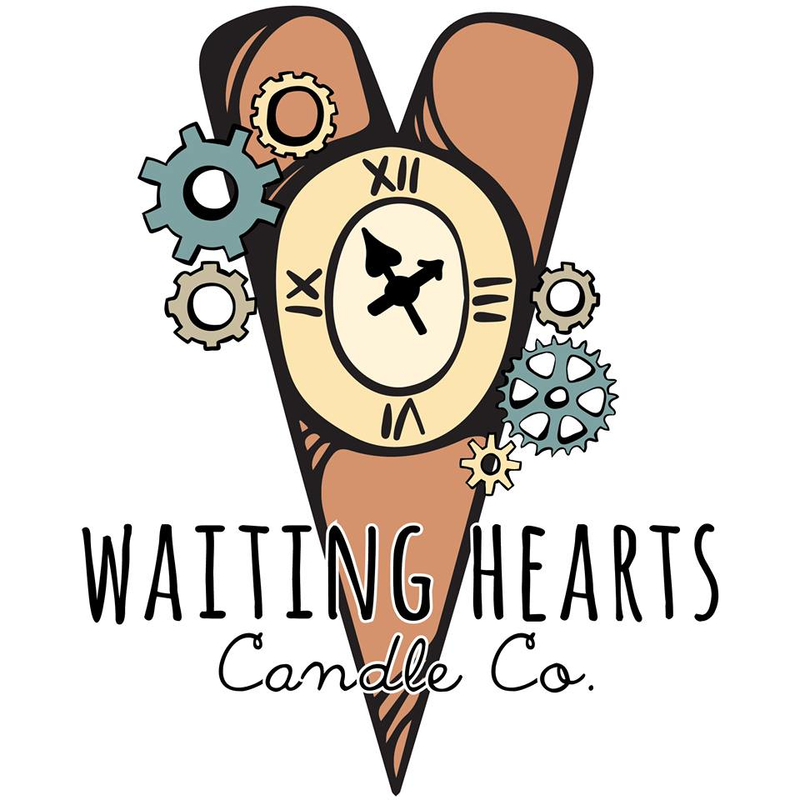 Out of that dream, Waiting Hearts Candle Co. was born. This is our own little baby candle company, making hand-poured soy candles that are cute and come in irresistible scents. We aren’t talking about being a middle-man seller or some kind of pyramid scheme. This is OUR company. We make the candles in our home, so you know they’re made with love. And everything, minus the actual candle ingredient cost, goes directly to fund adoption. We’ve been testing out our candles on our close friends and everyone loves them. So now we want to offer them to you! We’re currently featuring fall scents and I’m going to tell you, my favorites are the Spicy Pomegranate and the Caffeinated Pumpkin (which pretty much smells like a coffee shop in autumn). But there are lots more to choose from that would go perfect with your Thanksgiving festivities. To shop our store, go here! Also, if you’d like to help support adoption, we’d love your help in selling our candles. If you’re interested, please let us know! Especially if you have a business where we could place a small display of candles. I’m not going to lie, we’re really excited about this venture. Not only do we get to craft some delicious smelling candles that we’re really proud of, but it’s going to fund adoptions. All we do is win! Posted in Adoption, Waiting Hearts Candle Co.